Mainstream medicine’s message for decades has been that you cannot change the destiny of your genes. 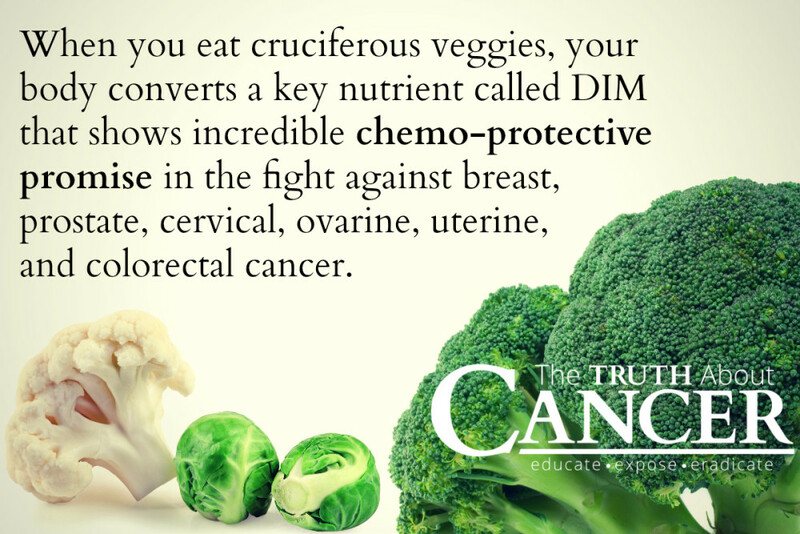 The profession as a whole has pretty much ignored sound science on diet as protective against illness, including cancer. Still, to this day, most conventional doctors will only say to patients, “you have to watch what you eat,” (if anything at all), which basically says nothing to the patient. If you are a regular subscriber of our weekly digest, or have watched our A Global Quest docu-series, then you know that the food you eat on a regular basis matters!